Upon returning to visit my mom in Milford, I noticed that Mrs. Bloxom's house was up for sale. I looked her up and just found out she passed. I'm so sorry to hear of your loss. I had Mrs. Bloxom for 1 year at Meadowside in 1978 to 1979 (We moved to Milford). 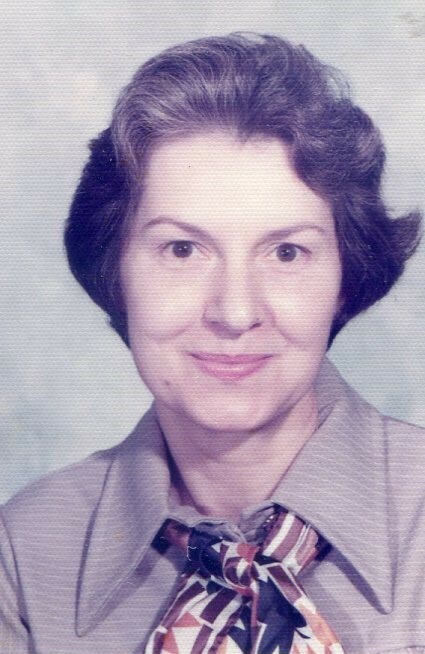 She was a wonderful teacher and she instilled in me a desire to continue my educational efforts. In that 1 year, she was instrumental in where I went in life. In reading her obit, I smiled. Thank you for sharing. She made a difference in our young lives.